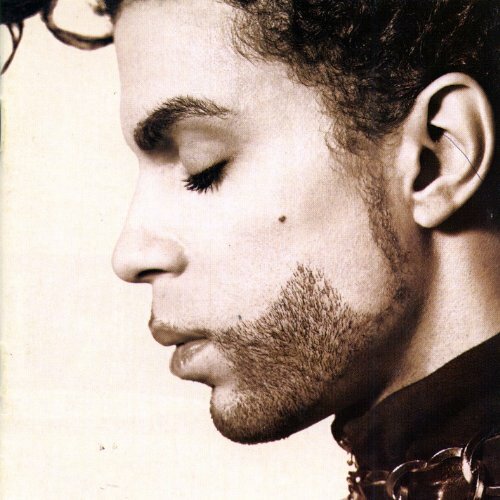 Download "Prince - Gett Off" for FREE!!! Whatcha want 2 eat? "ribs"